In February 2018, the US Cattlemen’s Association (USCA) filed a petition with the US Department of Agriculture (USDA) to narrow the definition of ‘meat’. 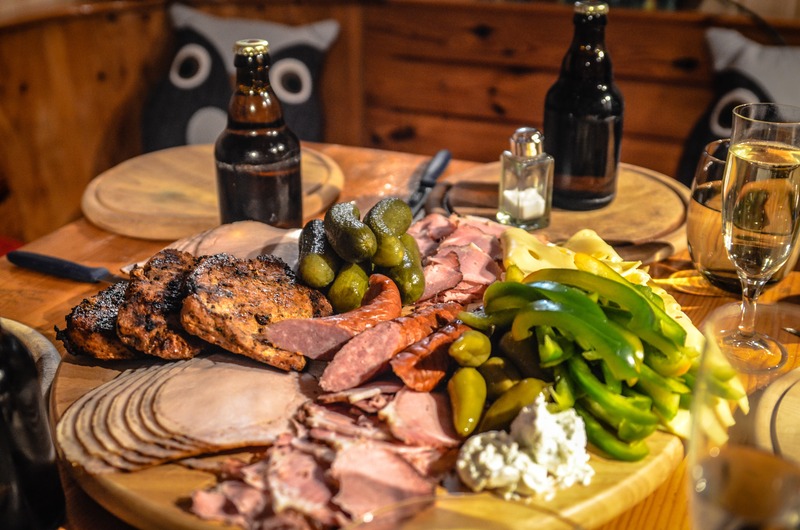 In the petition, the USCA requests that meat and beef be defined as coming from the flesh of an animal that has been raised, slaughtered and harvested in the ‘traditional’ manner . This petition is clearly a reaction to the emergence of cultured meat via cellular agriculture (‘cell ag’) and plant-based meat alternatives. In other words, the fight for the word meat has begun. The USCA and meat incumbents would clearly feel threatened if cultured meat scales because of the reduced environmental impact (animal agriculture contributes to at least 14.5% of all greenhouse gas emissions) and other factors that may make the public in favour of it, such as cellular agriculture’s impact on animal welfare and the health benefits [2, 3]. And what better way to start the fight by redefining meat as the flesh from an animal raised and slaughtered for it. Yet the question arises: should it be labelled any differently? This article will explore whether there are any differences between cultured meat and conventional meat and whether it should be labelled differently. Even before the USCA brought up the idea of what constitutes ‘meat’, there has been discussion about what meat via cellular agriculture should be called. One of the initial names for cell ag products was ‘cultured’, as the products came from cell cultures. Cultured meat. Cultured milk. Cultured leather. All these cell ag products came from cell cultures, shouldn’t the name as well? The other name that has been become popular is ‘clean meat’. Shapiro named his book Clean Meat after the term, and many believe the positive connotation and association with clean energy will help the public view meat via cell ag positively . Some have pointed out that there are issues with the name ‘clean meat’, such as implying that conventional meat is ‘dirty’. That may be insulting to farmers and meat producers globally . Clean meat or cultured meat? Yet the name of the product shouldn’t be what distinguishes cellular agriculture. What should distinguish cellular agriculture from conventional animal products is the use of a quantitative labelling system. Isha Datar, the Executive Director of New Harvest, shared the idea of quantitative sustainability labels at a TedxToronto talk in 2013. Using quantitative labelling would illustrate the large amount of resources used to produce conventional animal products in comparison to cell ag products, including cultured meat. By presenting the numbers of both products in simple and easily accessible terms, consumers would become more aware of the environmental burden of conventional livestock agriculture and may feel more likely to choose the more sustainable option . Quantitative labelling would also be an improvement from current qualitative ‘sustainability’ stickers. Unless previously aware, qualitative labelling is not enough to motivate consumers who do not know what the stickers represent to alter their purchasing habits . After Cape Town declared a ‘Day Zero’ of when the city will run out of water, more cities like Sao Paulo, Bangalore and London are also under threat of running out of water . In these circumstances, how much longer will consumers prefer an 8-ounce (0.23kg) steak that required over 3,500 liters of water to produce in comparison to cell ag steak that would require less than a tenth of the water and land used in its production ? 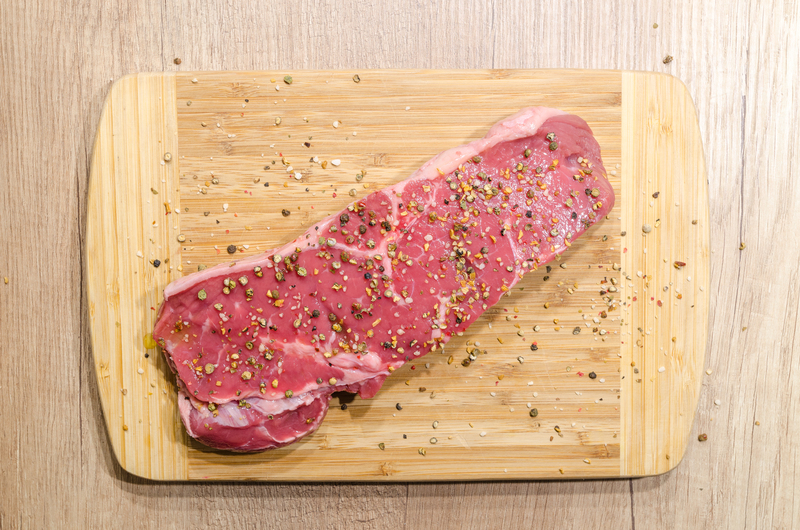 While there is still a lot of time before a cell ag steak is produced, quantitative labels will ultimately empower the world to make more responsible and environmentally sustainable choices . USCA argues that consumers would be misled by cellular agriculture companies using the word ‘meat’ because that would imply that the product is “derived from animal tissue or flesh for use as food” . Like conventional meat, cultured meat is derived from the same source of cells (stem cells) that give rise to the muscle tissue in animals . While not grown using animals, cultured meat would be similar to conventional meat under the microscope. Conventional meat consists of animal muscle cells (myocytes), fat (adipose), and connective tissue that adds to the flavor . Cultured meat will consist of the same ingredients: myocytes, adipose and connective tissue. Histologically (that’s the study of tissue structure under a microscope), there would be no difference. If conventional and cultured meats histologically appear similar under a microscope, how can the USCA merit that cultured meat (which derives from the same stem cells that bring rise to conventional meat inside an animal) be excluded from the definition of meat? By consisting of the same animal-derived components as conventional meat, cultured meat is still meat. Yet the USCA is right, perhaps cultured meat should be labelled differently. Refusing to label cultured meat differently would underplay any advantages that cultured meat has over conventional meat. It’s free of antibiotics. It’s free of pathogens. It’s environmentally more sustainable. It’s also free of raising and slaughtering animals in the ‘traditional’ manner. 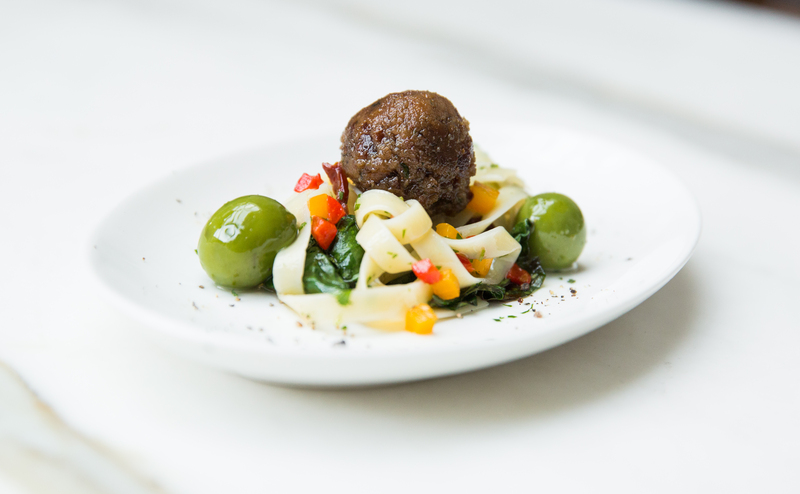 The cultured meatball from Memphis Meats. Of course, this shouldn’t mean that cultured meat producers mislead consumers to imply that their products are produced conventionally. Just (formerly known as Hampton Creek) plans to release the first cultured meat product by the end of 2018, and other cultured meat companies like Mosa Meat and Memphis Meats plan to release their products by 2021 [12, 13]. On that timeline, there is still quite some time to go before cultured meat is at the same scale as conventional meat production. The technology to produce advance meat tissues like steaks are still under development, and, initially, cellular agriculture will complement the incumbent meat industry. The USDA has previously received a petition from the US Dairy Association to redefine ‘milk’ as well. 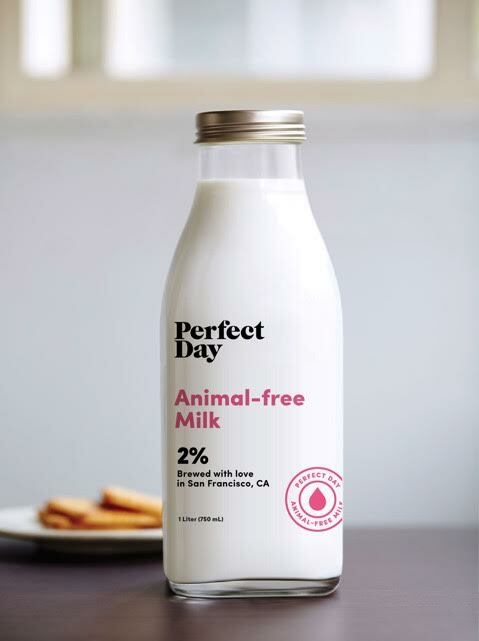 When the US Dairy Association tried a similar petition with the USDA to narrow the definition of ‘milk’ to coming from an animal in response to the rise of alternative milks like soy and almond, their petition has not been successful . It will be interesting to see how the USDA addresses the USCA’s petition and the growing concern of alternatives to conventional animal agriculture. It is also unclear whether the USDA or the Food and Drug Agency (FDA) will be in charge of regulating cultured meat and other cellular agriculture products . Recently the FDA announced that “cultured meat, if manufactured in accordance with appropriate safety standards and all relevant regulations, could be consumed safely”  , and it will be interesting to see how this stance will translate into policy that will affect cellular agriculture. Purdy, C. The beef industry has fired its first shot in the fight against cell-cultured meat. 2018. Levitt, T., What’s the BEEF? Earth Island Journal, 2014. 28(4): p. 18–22. Hoogenkamp, H., Cellular agriculture shows future potential. Fleischwirtschaft International, 2016. 31(3): p. 46–49. Purdy, C. Would you eat “clean meat”? 2017. Kowitt, B. Silicon Valley and the Search for Meatless Meat. 2017. TEDxTalks, Rethinking Meat: Isha Datar at TEDxToronto 2013. Grunert, K.G., S. Hieke, and J. Wills, Sustainability labels on food products: Consumer motivation, understanding and use. Food Policy, 2014. 44: p. 177–189. BBC. The 11 cities most likely to run out of drinking water — like Cape Town. 2018. US Cattlemen’s Association, Petition for the imposition of beef and meat labeling requirements: To exclude products not derived directly from animals raised and slaughtered from the definition of ‘Beef’ and ‘Meat’. 2018, US Cattlemen’s Association: US Cattlemen’s Association. p. 18. Specht, L. and C. Lagally, Mapping Emerging Industries: Opportunities in Clean Meat. 2017, Good Food Institute: Good Food Institute. Sharma, S., S.S. Thind, and A. Kaur, In vitro meat production system: why and how? Journal of Food Science and Technology, 2015. 52(12): p. 7599–7607. Watson, E. Hampton Creek to enter clean meat market in 2018: ‘We are building a multi-species, multi-product platform’. 2017. Byrd, E. Clean Meats Path to Your Dinner Plate. 2016. Purdy, C. There’s a war over the definition of “milk” between dairy farmers and food startups — and Trump may settle it. 2017. Devitt, E. Artificial chicken grown from cells gets a taste test — but who will regulate it? 2017. Hawks, C. How close are we to a hamburger grown in a lab? 2018.